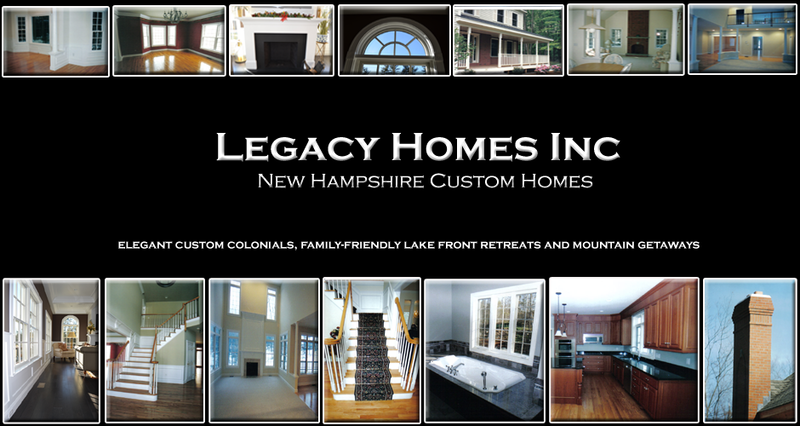 Legacy Homes are unique and livable designs. customize to your exact specifications. 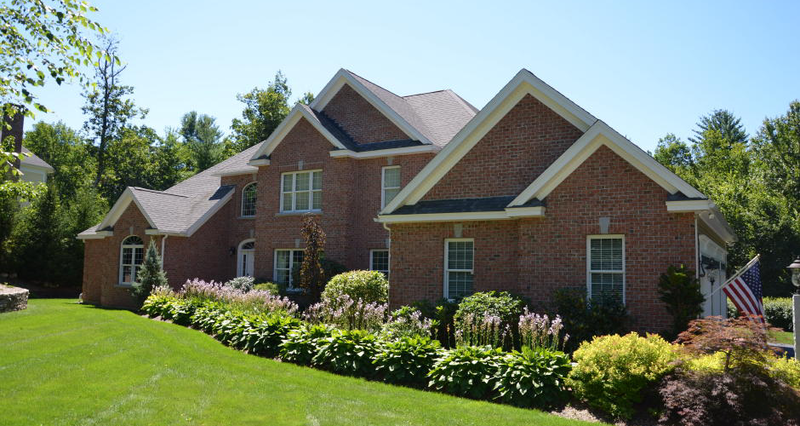 New construction or additions require thoughtful planning. Establish the scale, timeframe, and general design issues of the project. Determining the prevailing trend in property values. We work closely with our clients, and hand-pick our Project Team of Architects, Engineers, Designers and Subcontractors based on our clients’ needs and vision. Once we have our Project Team in place we provide outstanding communication & project management, overseeing the project from start to finish. Our reputation has made us the builder of choice in New Hampshire! To preserve our clients' excitement and protect their investment throughout the process, we guide our clients through each project milestone. Creating a supportive, enjoyable home building experience for our clients and delivering beautiful custom homes on time and on budget.